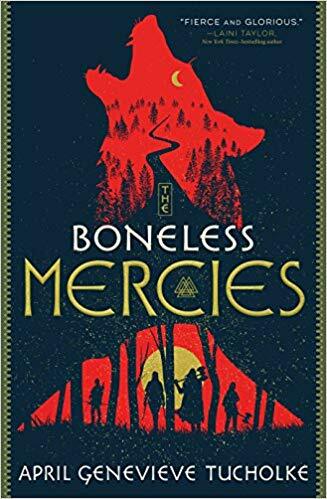 Frey, Ovie, Juniper, and Runa are the Boneless Mercies―girls hired to kill quickly, quietly, and mercifully. But Frey is weary of the death trade and, having been raised on the heroic sagas of her people, dreams of a bigger life. Full of fierce girls, bloodlust, tenuous alliances, and unapologetic quests for glory, this elegantly spun tale challenges the power of storytelling―and who gets to be the storyteller.